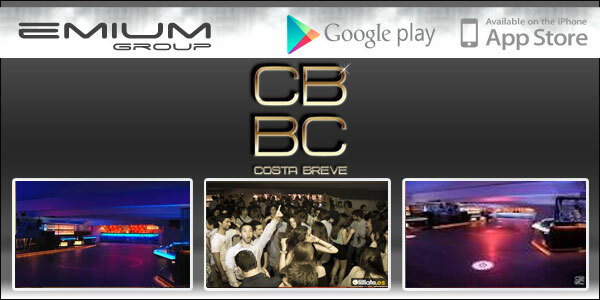 Costa Breve: Information, promotions & guest list. Enjoy the most exclusive atmosphere booking a vip table at Costa Breve . You will enjoy a place more private and not have to worry about queues or crowds of people. Free entry or discount to access to Costa Breve. Do not pay more than others to enter at Costa Breve! One of the most historic clubs in Barcelona. You can found the best sessions of Thursday night, Friday night and Saturday night. Costa Breve has become adapting to changing times and trends.